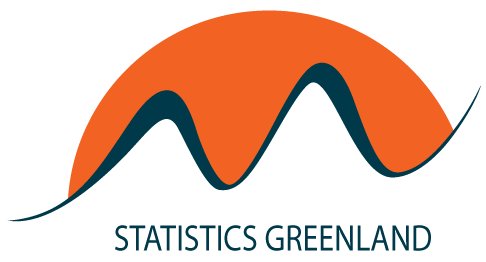 Statistics Greenland publishes income statistics once a year. 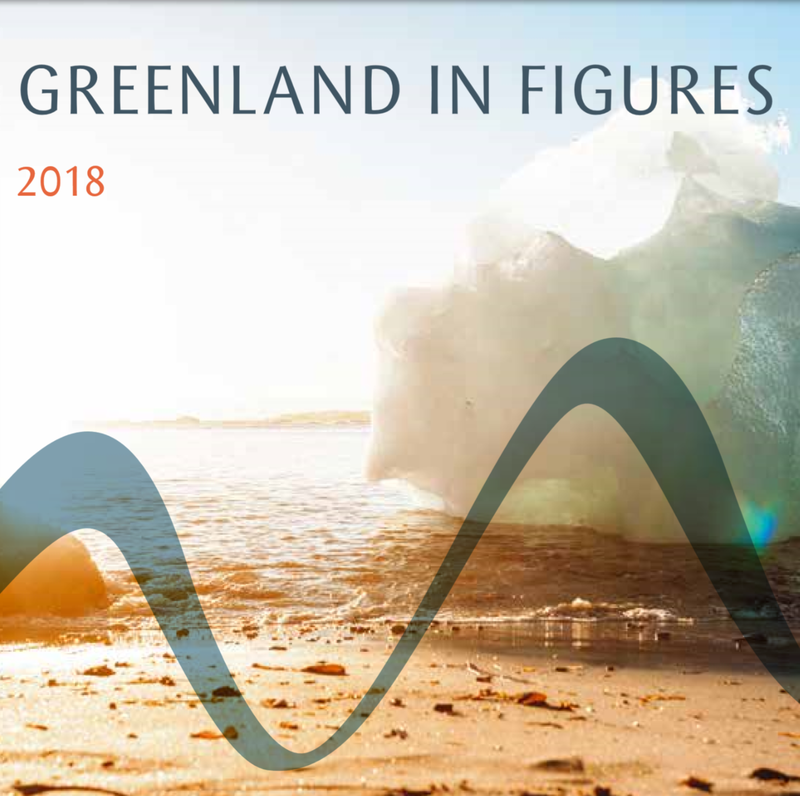 The purpose of the statistics is to give an overall picture of the development of earned personal and household income and the distribution of these. Furthermore, through our Statbank you can select detailed tables of income, including how income is distributed on gender, age, place of residence and household composition.